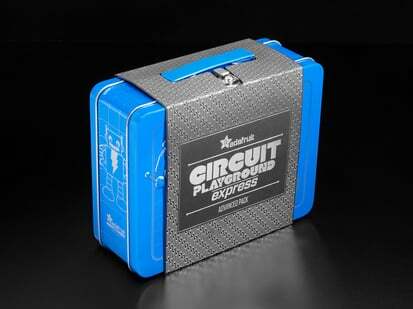 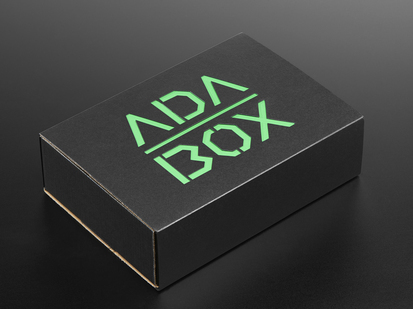 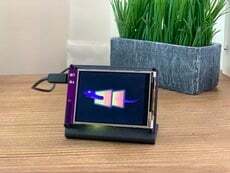 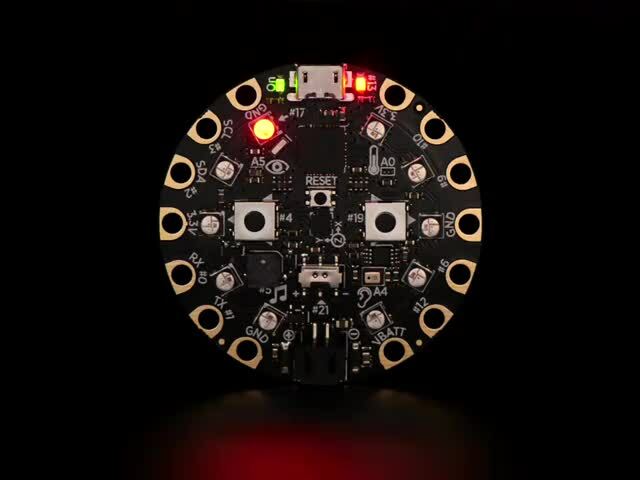 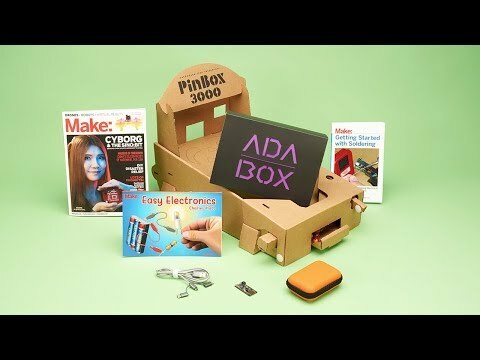 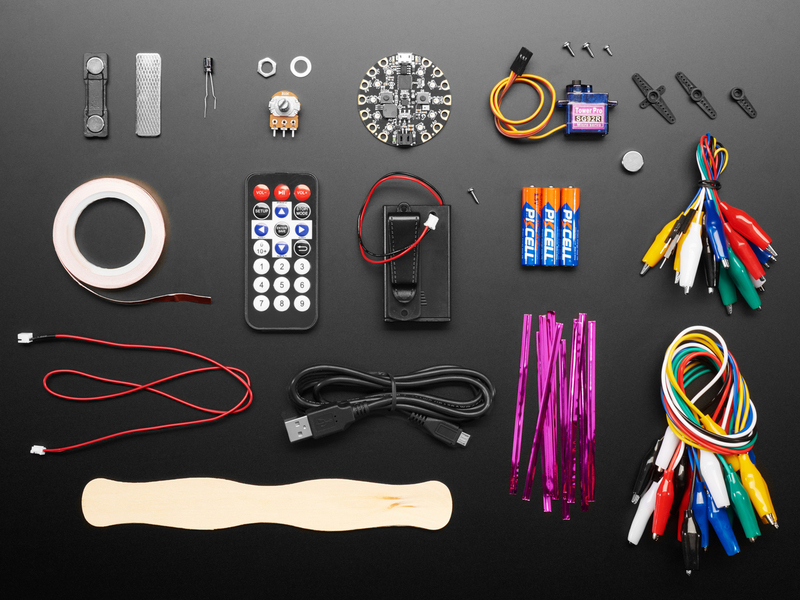 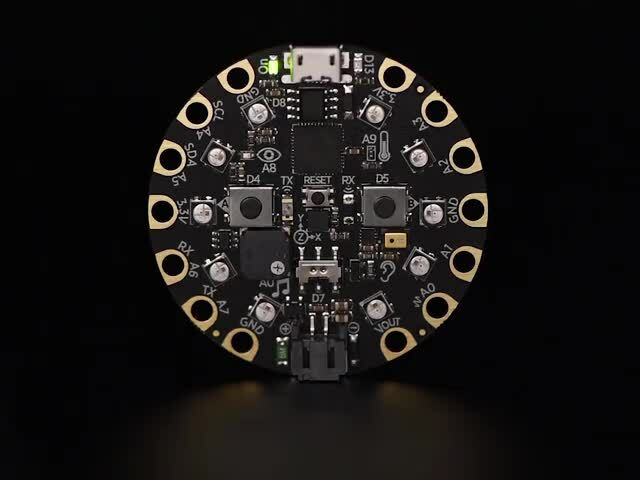 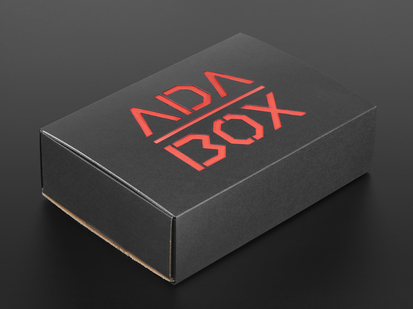 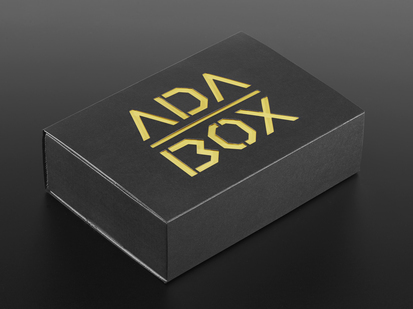 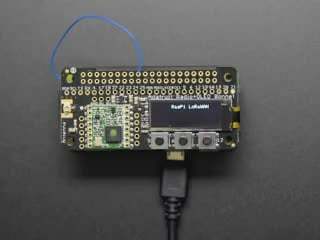 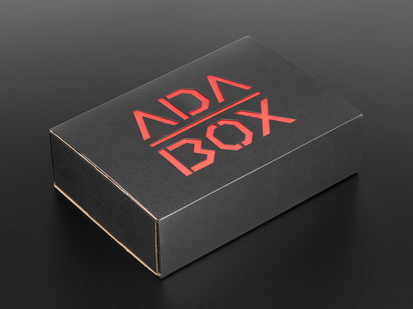 AdaBox006 – CircuitPython is the perfect gift for folks who are just getting started in the world of DIY electronics. 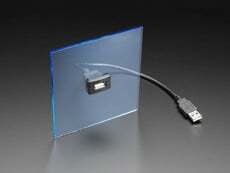 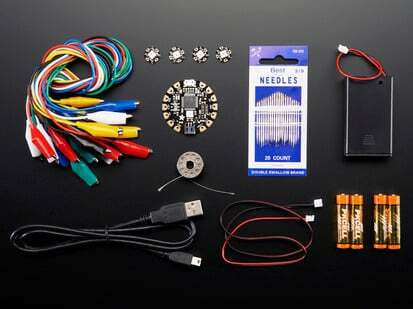 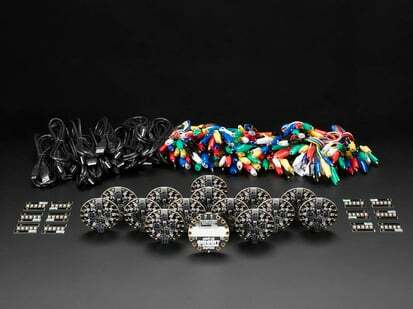 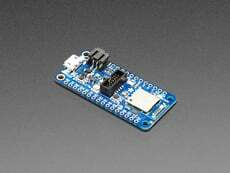 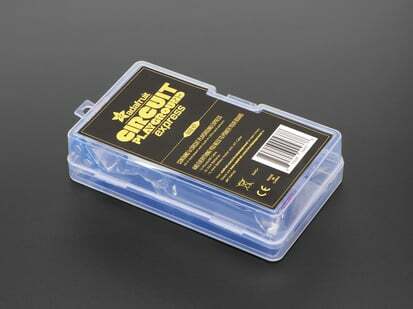 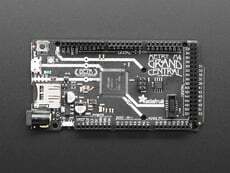 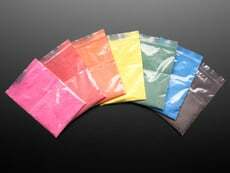 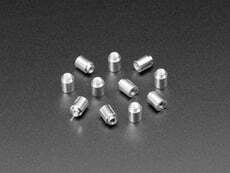 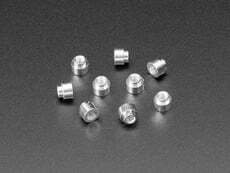 It's an excellent addition to our family of DIY projects, plus it's a solderless pack. 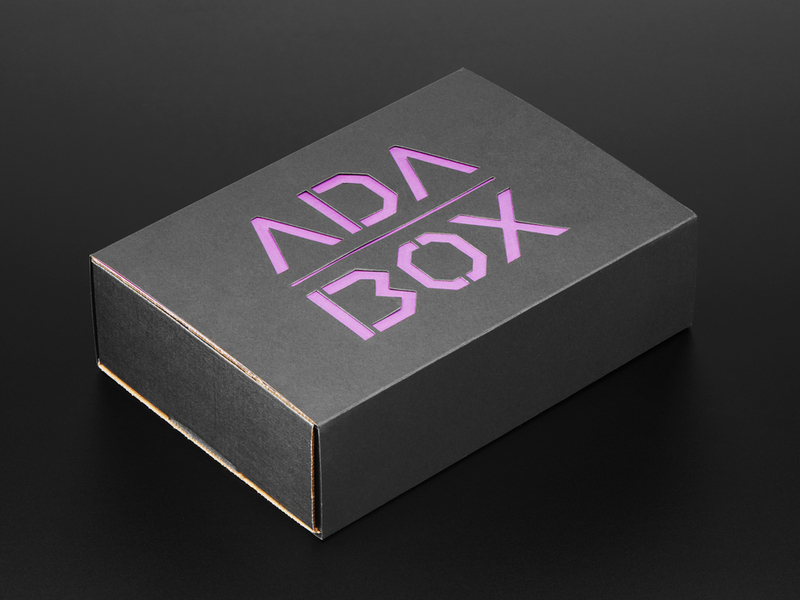 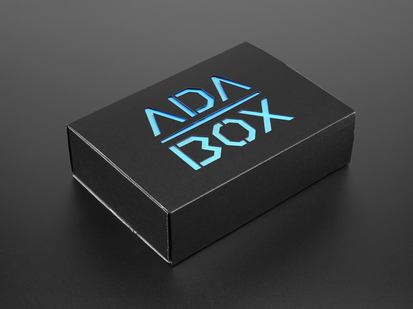 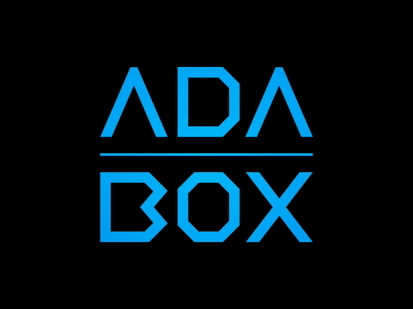 This is also a great way to test the waters of AdaBox before committing to a subscription.